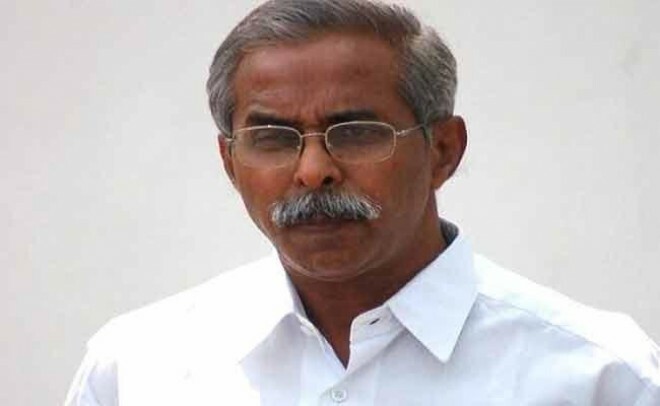 Pulivendula, March 15: Here is the breaking news that, Former agriculture minister of erstwhile Andhra Pradesh state YS Vivekananda Reddy has breathed his last on the wee hours of Friday. As per the media reports, Vivekananda suffered a sudden heart stroke at his residence in Pulivendula. Coming to details, Vivekananda is YS Rajasekhar Reddy's younger brother and Jagan's Babai. Born on August 8, 1950, Vivekananda got elected as MLA, MLC and MP during his political tenure. In the years 1989 and 1994, he represented Pulivendula constituency in the undivided Andhra Pradesh assembly and in the years 1999 and 2004, he worked as MP from Kadapa. Earlier, In Kiran Kumar Reddy's government, he was the agriculture minister and later resigned to the Congress party and joined YSR Congress. From this aspect, All the YSR family members are shocked to hear Vivekananda's sudden demise and on their way to Pulivendula. The last rites are expected to be held in Idupulapaya.